2. Union activists won re-hiring at 6 Adidas contractors in Central America after union-busting firings. In Central America alone, six different Adidas contract factories have illegally fired workers who took the courageous step to stand up for their rights and unionize. 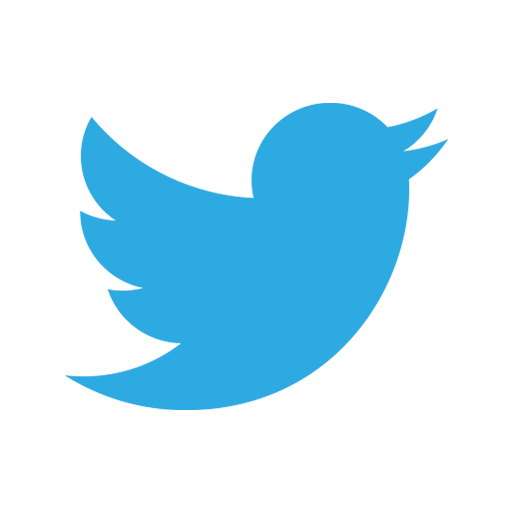 It began at Pinehurst Manufacturing in Honduras in 2010, and repeated in 2012 with the Troon Manufacturing and Flying Needle factories in Nicaragua. 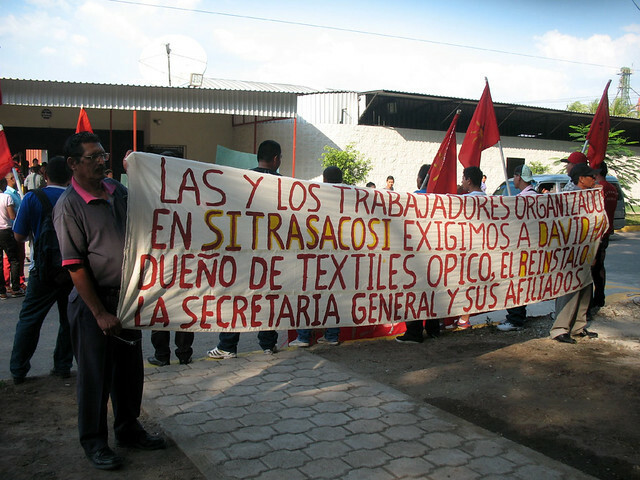 This year, the pattern continued when union leaders were fired at Textiles Opico in El Salvador, and Centro Textil and Handsome in Nicaragua. We are happy to report that in all six cases, a combination of worker protests and international pressure on Adidas succeeded in the workers winning back their jobs to continue pressing forward in defense of their and their coworkers' rights on the job. 3. Indian workers at Adidas contractor Gokaldas forced factories to finally obey the local wage law. 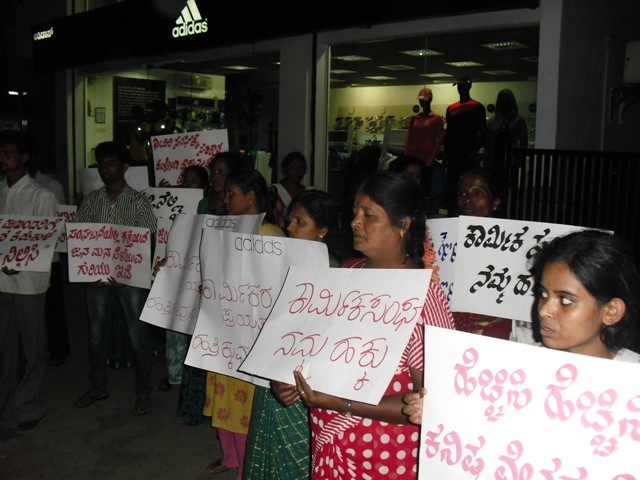 Gokaldas Exports Group, a major Adidas supplier in India, refused to properly implement cost of living increase in the minimum wage (VDA) that was legally mandated in April 2013 in any of their factories. Managers appeared to pay the VDA but at the same time unilaterally cut workers' stipends for housing and transportation to work, effectively nulling the raise for workers. Through the Garment and Textile Workers Union (GATWU), workers took action and directly pressured Adidas and other Gokaldas buyers. As a result of this pressure, workers won full implementation of the VDA increase retroactively back to April, 2013. 4. 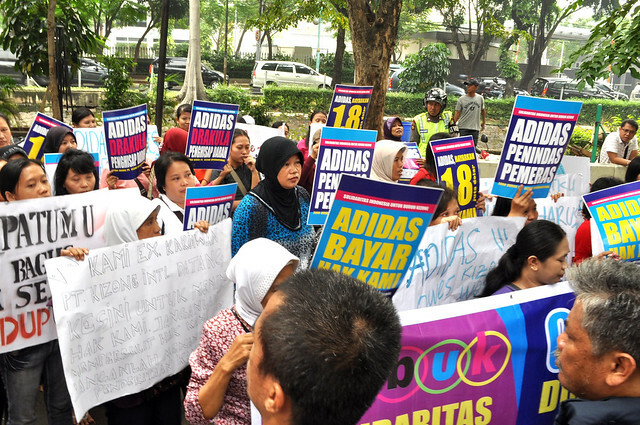 Indonesia workers won stolen wages from Adidas and its shuttered contractor, PT Kizone. The owner of PT Kizone in Indonesia, which spent years making university apparel for Adidas and other brands, suddenly fled in 2011, abandoning 2,700 workers and robbing them of $1.8 million (USD) in unpaid wages and severance. While Nike and the Dallas Cowboys quickly chipped in, Adidas denied responsibility for the contractor, provoking a intense international campaign, especially at U.S. universities. Finally in April 2013, the former workers and their union negotiated a landmark settlement agreement with Adidas, with close guidance before and during the negotiations from League unionists with experience in similar cases in Honduras and El Salvador. 5. Honduran workers made major steps forward with Fruit of the Loom. 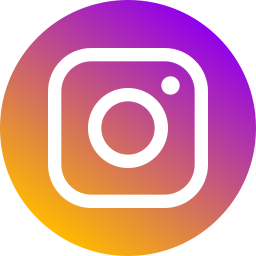 On October 25, Jerzees Buena Vista became the second Fruit of the Loom factory to sign a collective bargaining agreement with workers' union, affiliated to the CGT union confederation. In July, the sister union at Jerzees Nuevo Dia had negotiated an additional wage raise to their 2010 collective bargaining agreement, the product of a landmark agreement between the CGT and Fruit of the Loom. Workers at both facilities now earn wages significantly higher than those at their non-union competitors, such as Hanesbrands and Gildan Activewear. Workers have also formed unions at Fruit's VFI facility in Honduras and most recently at the Joya De Ceren factory in El Salvador. Last week, United Students Against Sweatshops lauded Fruit as it became one of the first U.S. companies to join the Accord on Fire and Building Safety in Bangladesh, and was the first international brand to publicly accept findings and recommendations by the Worker Rights Consortium regarding widespread minimum wage violations in Haiti. 6. Bangladeshi workers turned tragedy into first steps forward on factory safety, wages and labor rights. 98 years ago, U.S. unionist Joe Hill famously urged his comrades on the eve of his execution, "don't mourn, organize." Bangladeshi garment workers have faced a series of unthinkable tragedies, from the 2012 torture and murder of labor activist Aminul Islam, to the wake of the horrific collapse of the 8-story Rana Plaza factory building in April. But the country's unionists have refused to back down. Facing intense international pressure, a growing number of international brands have signed an agreement with a number of Bangladeshi garment unions, known as the Accord on Fire and Building Safety in Bangladesh. Later in the year, after years of mass protests by garment workers paid the world's lowest wage, the national minimum wage was nearly doubled. 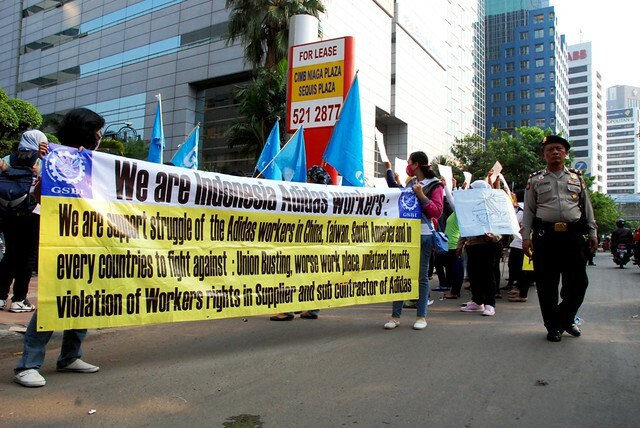 Feeling the heat of the international spotlight, the Bangladeshi government allowed some labor law reforms, which unionists quickly condemned for ignoring key shortcomings, such as the prohibition on labor unions in the export-processing zones. 7. One thousand Cambodian union activists are back to work after a 4-month strike and violent repression at SL Garment Processing. A lengthy labor struggle against mistreatment by management at Cambodia's SL Garment Processing culminated in live ammunition fired at striking workers, injuring 8 workers and killing a nearby street vendor. 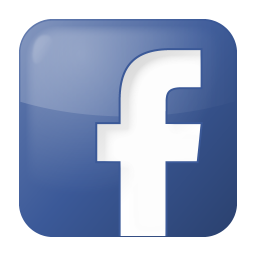 The conflict involved the firing of about 1,000 union activists. Workers refused to back down, and kept the strike up for four months while demanding resolution from the international brands using the facility like H&M, Inditex, Gap and Levi Strauss. Finally, in December, the union C.CAWDU reached an agreement with management. All of the unionists have been rehired, and C.CAWDU continues pressing for implementation of the back pay owed to workers per the agreement. 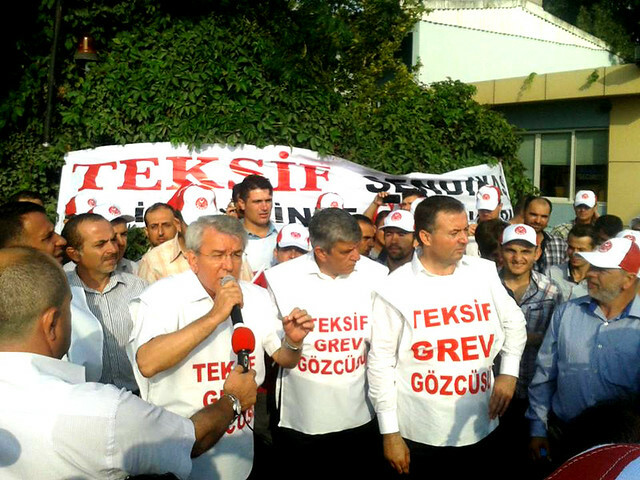 The Turkish textile-garment union TEKSiF ended a national strike with 100% member participation on August 23, 2013 after coming to an historic agreement with the main Turkish textile-garment employers' association. The agreement included, which covers 20,000 workers in thirty factories, includes an increased annual bonus, increased overtime compensation, increased general wages, increased retirement contributions by employers, and ending subcontracted labor in covered factories. All of this was gained under a government openly hostile to workers, brutally repressing union demonstrations in the months leading up to the strike. Let's make 2014 a year of far larger victories in the global garment industry. Please begin a monthly donation today.